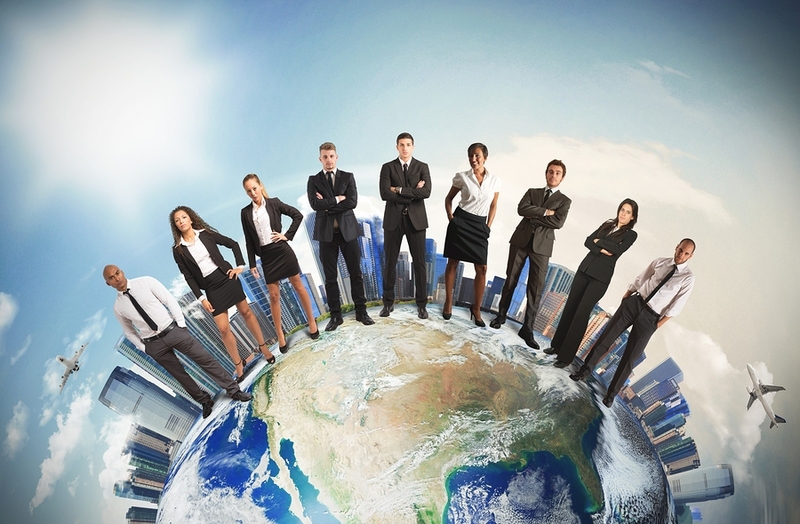 Training your VA teams is the magic bullet for your VAT’s success. 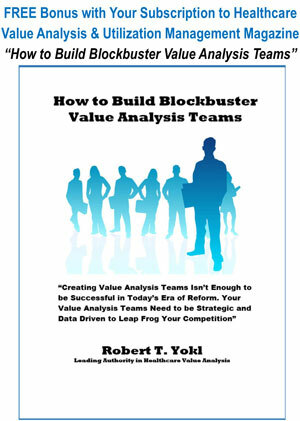 We have found, after training hundreds of value analysis practitioners over the last 21 years in our 6-step Value Analysis Funneling model, that without formal value analysis training VA teams and team members are lost in the wilderness. They go hither and yon, backwards and sideways; anywhere but where savings are hidden at your healthcare organization. Worst of all, untrained VA team members’ default position is to look at price alone, which isn’t value analysis – but price shopping. An even bigger problem for hospitals, systems, and IDNs, due to lack of VA training, is how long VA team members take to complete a value analysis project. Our estimate is that, on average, it takes 8 or 9 months to complete a VA project and most of these team members are just price shopping. A classic value analysis project should be completed within 90 days! Just like any other skill, value analysis isn’t hard to learn if you are competently trained to do so. It can be compared to learning a new computer program which is confusing a first, but then becomes second nature after just a few weeks of study. It’s all about getting a new “mindset” about how you analyze what new products, services, and technologies to buy or to investigate savings opportunities on existing purchases. 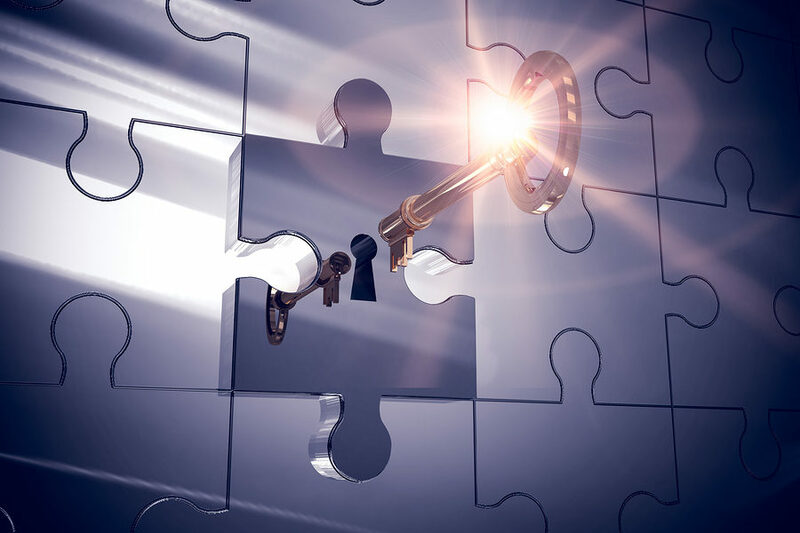 It’s been our experience that value analysis training can be a “Magic Bullet” for all of the challenges you are facing with your value analysis teams and team members. The philosophy of value analysis, as espoused by Larry Miles, is, “When most people evaluate a product, service (or technology) they only look at the aesthetics and not its reason for being….FUNCTION.” Miles further states that, “The more one understands the function of a product, service (or technology) the more opportunities arise for dramatically reducing the cost of the product, service (or technology) by substituting and/or in some cases eliminating an element of a product, service (or technology) with an equal or better product, service (or technology). The principles of value analysis are (i) know your functions, (ii) understand your functions, (iii) solicit and buy functions, and (iv) drive out all waste and inefficiencies in your supply streams. Identify the customers, stakeholders, and experts (internal/external) for each product, service or technology under investigation. Determine the primary, secondary, and aesthetic functions (i.e., features) that are absolutely required by the customers. Translate their needs, wants, and desires into our functional language. Look for opportunities for improvement as you investigate and study your customers’ products, services or technologies. Develop alternatives that can respond to your customers’ needs, wants, and desires. Prove that the new product, service, or technology works in the real world (i.e., Pilot Study). 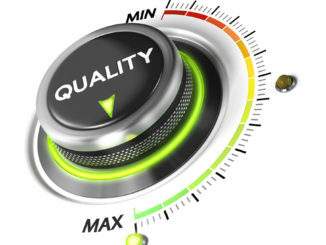 We often tell our clients that value analysis is like “peeling an onion – one layer at a time.” Until value analysis practitioners understand each layer or the complexity of the product, service or technology under investigation, we as a disciple will never ring the towel dry on savings or improve the wasteful and inefficient practices that have crept into the product, service or technology we are buying over the years. This is why it is so important for your team leaders and team members to be trained in the philosophy, principles, and practices of value analysis, since without training their hearts and minds won’t be changed and old habits (i.e., price shopping, poor time management, nibbling around the edges of savings, etc.) will take over and make your value analysis job even harder than it already is. 1. 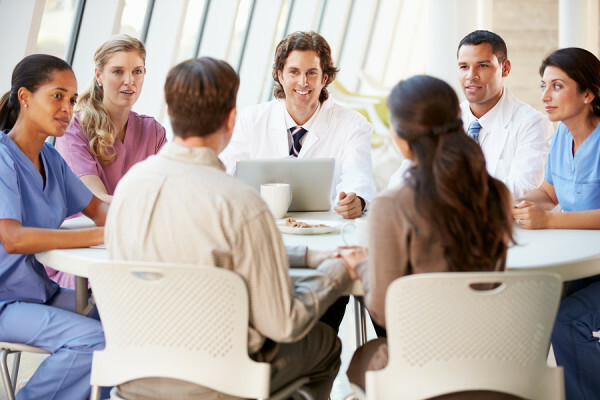 Training will make your value analysis studies easier: Your team members will be more comfortable with their value analysis role and VA studies, since they don’t work in this area of hospital operations on a day-to-day basis. You can’t tell them to “go save money” and be happy with it if they don’t know the first step in doing so. 2. Infrequent dry holes: With comprehensive training, your team members will encounter less dry holes with their studies, since they will know how and where to look for savings (beyond price). 3. The more you know, the more you don’t know: It is almost impossible for any team to know the quickest and most efficient way to save money and improve quality and safety without training. 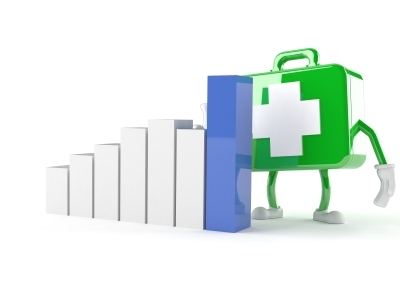 Hunting and pecking to find savings isn’t cost effective for any healthcare organization. 4. Training puts everyone on the same page: Because your team members all have a different level of experience, bias, and maturity (beginner to expert) when they become members of your value analysis team, you need to bring all of your team members up to the same level (expert) all at one time with training. Otherwise, you will be hand holding the beginners forever and holding back the masters who want to run ahead of the pack. As you can see, all of these benefits of value analysis training can begin almost immediately after your first training session. Why wouldn’t you like to receive these and other benefits of VA training, when the cost of not doing so is so high and risky? What’s Behind a Mature Supply Chain Organization’s Operational Excellence and Value Enhancement? Training! August 23, 2016 Robert Yokl Supply Chain Comments Off on What’s Behind a Mature Supply Chain Organization’s Operational Excellence and Value Enhancement? Training!